But alas, they were not meant to be. I failed on my 1st attempt, and then the 2nd… 3rd… 4th… until my 5th batch! 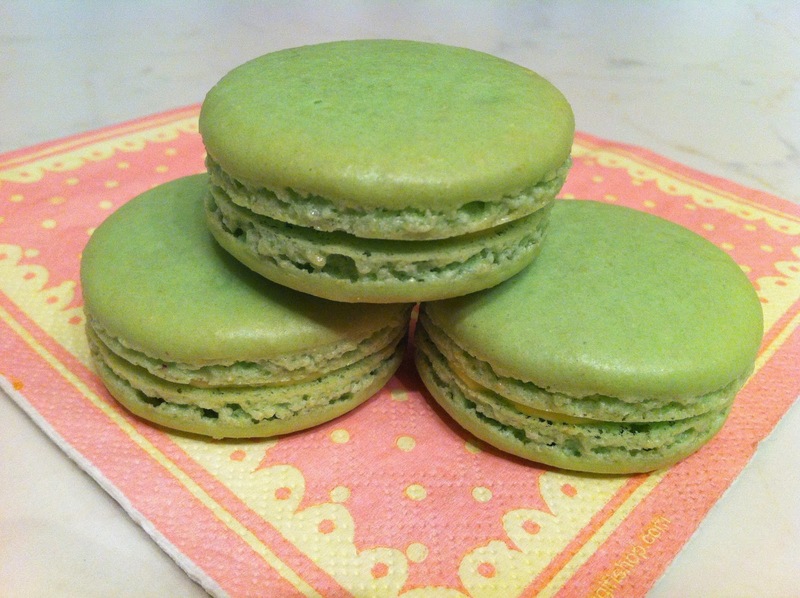 I finally had success with them and I was able to make a perfect batch of macarons - it was love at first bite. Steph, thank you so much for inspiring me! Without your wonderful blog, I would never have discovered the delights of the macaron, let alone create a hobby and business out of it. I also have another small confession - I was not much of a baker until I discovered your blog! But you made baking look like so much fun and all your posts were so pretty to look at, that it didn’t take much more convincing for me to become elbow deep in flour and butter, again and again. THANK YOU! Awww thanks Steph, you are my inspiration!